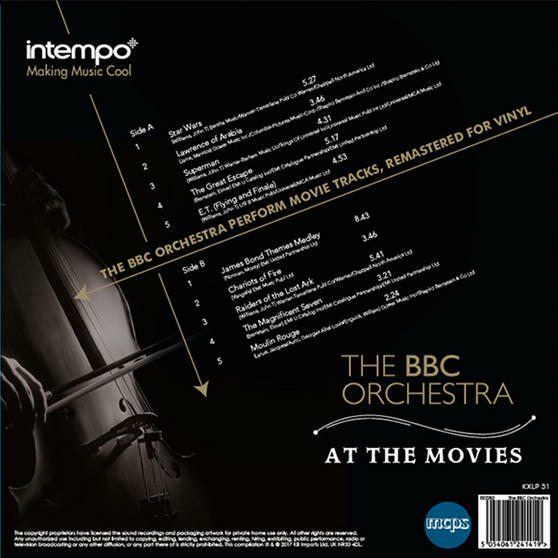 Unwind and listen to all of your favourite hits from the movies with this Intempo BBC Orchestra At The Movies vinyl album. 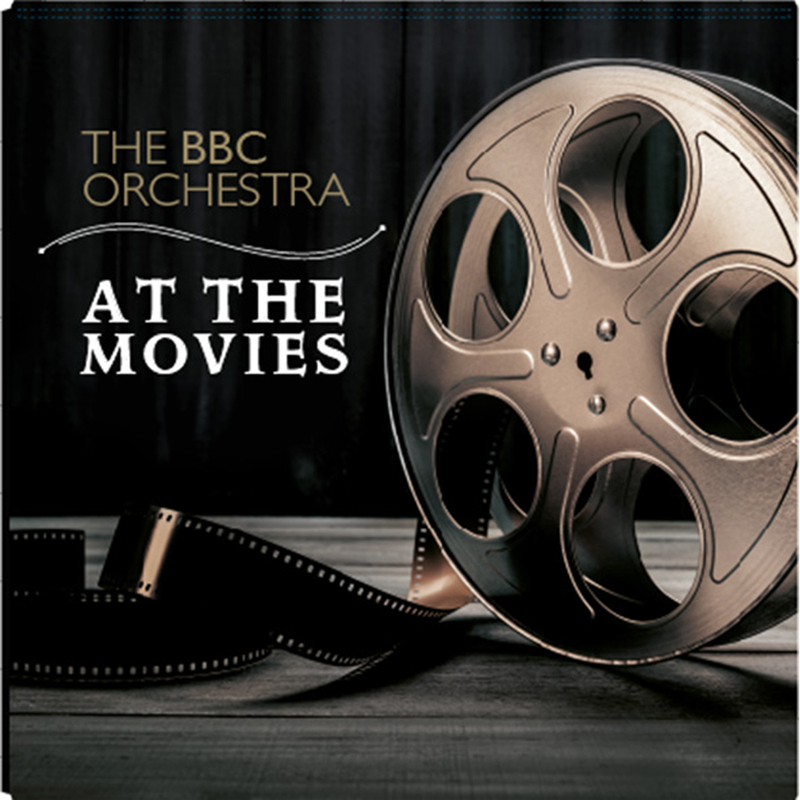 Including theme tracks from Star Wars, The Great Escape and a Medley of James Bond title songs performed by the BBC Orchestra, this album is the perfect choice for any film buff. Remastered for vinyl so you can enjoy a truly authentic audio experience, this album is the ideal gift for any occasion and comes in a beautifully designed sleeve to preserve its quality. If you love the movies, this Intempo BBC Orchestra At The Movies LP Vinyl Record is the perfect addition to your vinyl collection. Expertly remastered for vinyl with outstanding sound quality, you can enjoy listening to legendary tracks on your turntable at home. This double sided record features 10 theme songs from movies such as Superman and The Magnificent Seven performed by the BBC Orchestra.